Grasevina is the most planted grape in Croatia. This is an old grape variety which is well suited for the continental climate of Central Europe where it’s extensively cultivated. It produces a straw‐blond wine, with flashes of green. It is a medium-bodied wine with a flowery aroma, with good roundness, acidity and a bracing finish. 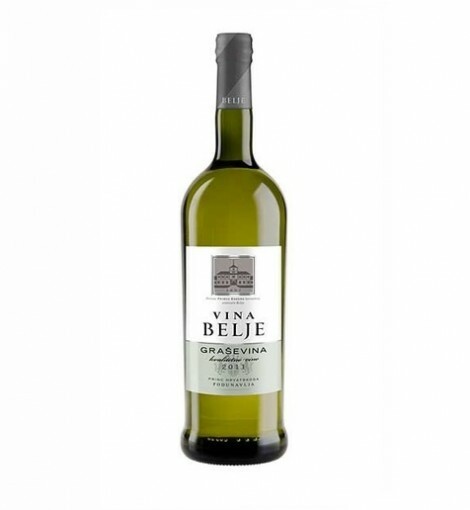 For the most part Grasevina wines are fresh, fruity and best enjoyed in their youth; but the variety can also produce a delightful rich dessert wine with a lasting bouquet.